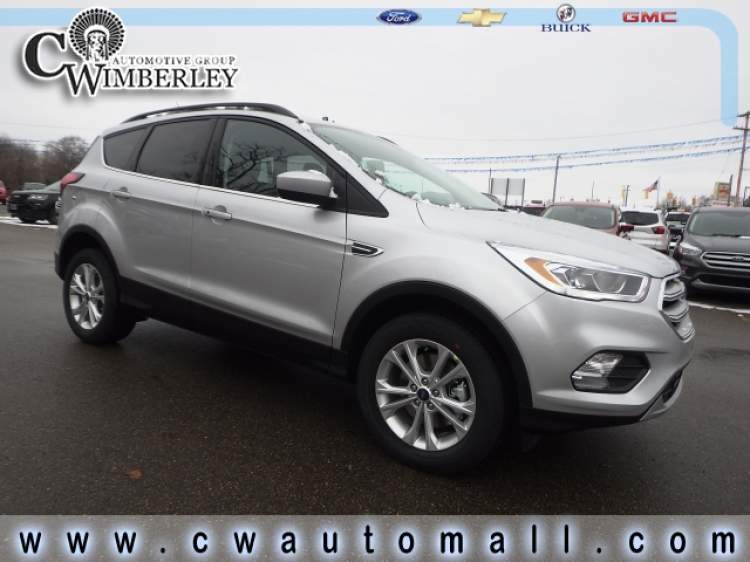 This 2019 Ford Escape is ready to go with features that include a Remote Engine Starter, a Turbocharged Engine, and Multi-Zone Climate Control. 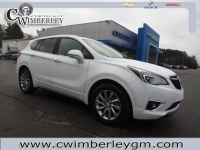 This awe-inspiring vehicle as well has Fog Lights, Automatic Climate Control, and Heated Outside Mirrors which come in extra handy during the cold winter months. 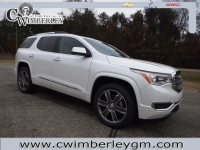 Consider that it also has Steering Wheel Audio Controls, Four Wheel Drive (4WD), and corporate-quality Leather Seats. 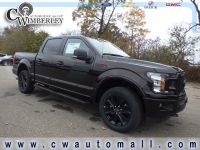 Don't forget it also has endless tunes awaiting with the Satellite Radio, Heated Seats, and a Power Lift Gate. This vehicle also includes: Back-Up Camera - All Wheel Drive - WiFi Hotspot Capable - Cloth Seats - Leather Wrapped Steering Wheel - Auxiliary Audio Input - Steering Wheel Controls - Power Drivers Seat - Power Mirrors - Daytime Running Lights - Anti Theft System - Driver Restriction Features - Disc Brakes - Tire Pressure Monitoring System - Bluetooth Connection - Tinted Glass - Rear Head Air Bag - MP3 Compatible Radio - Drivers Air Bag - Cruise Control - Bucket Seats - Anti-Lock Brakes - Air Conditioning - Knee AirBag - Auto Headlamp - Front Side Air Bags - Child Proof Locks - Bench Seat - Vanity Mirrors - Tilt Steering Wheel - Spoiler / Ground Effects - Remote Trunk Release - Rear Window Defroster - Power Steering - Passenger Air Bag Call one of our Cerified Sales Professionals to schedule a demonstration and test drive today!